We expect one more model to be certified on China 3C as rumours till date indicate three variants of Samsung Galaxy S10. Earlier rumours indicate model numbers are SM-G970, SM-G975, and SM-G973, out of which the first two are likely the Galaxy S10 and Galaxy S10 Plus, with the third one likely being a lite variant. Models SM-G9730, SM-G9750 Certified at China 3C are only the two base variant. Rumour has it that the Galaxy S10 will not have a headphone jack, but we can’t say for sure yet. 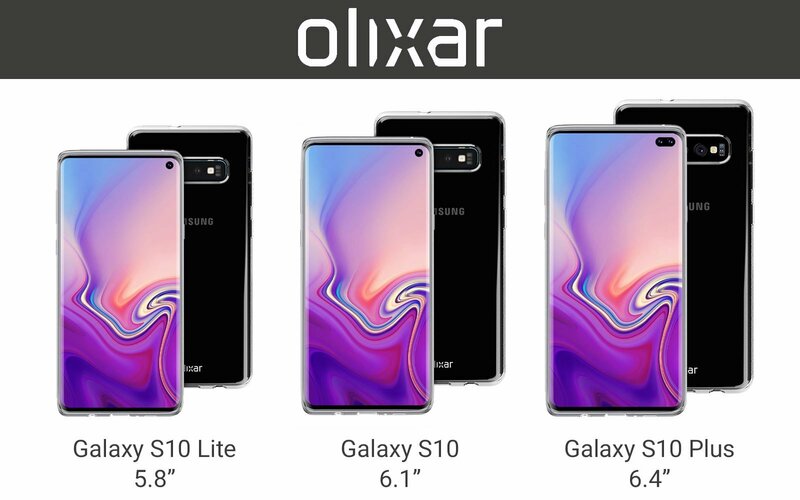 Samsung will release three versions of the Galaxy S10, a Galaxy S10 Lite which has a 5.8-inch flat screen display, a Galaxy S10 E aka the Edge 6.1-inch display variant, and a Galaxy S10 Plus with a bigger display at 6.4-inches. All three Galaxy S10 variants will be powered by a Samsung Exynos 9820 processor (Qualcomm Snapdragon 855 in the US). The S10 will be backed by a 3100mAh battery, the S10 E by a 3,500 mAh battery, while the S10 Plus will come with a 4000 mAh battery. Storage wise the variants could feature 128GB and up to 512GB. The Galaxy S10 prices reportedly start at £799 (Rs. 72,000 or $1000) for the regular variant, while the Galaxy S10 Edge could cost £999 (Rs. 90,000 or $1260), and the Galaxy S10 Plus could start at £899 (Rs. 81,000 or $1100), and up to£1399 (Rs. 1,26,000 or $1800) for the highest storage variant.